MustardBet Casino Bonus: 2% Cashback On Every Bet - No Wagering! At MustardBet Casino all players are equal. Whether you’re playing for the first time or are a regular, you will be able to take advantage of the cashback bonus offer. The first thing to understand about this bonus offer is that cashback is not just paid on net losses, but on any bet or wager you place. (You’ll find that many casinos only pay on your net losses, but not this one). 1% cashback bonus in place for any games with an RTP between 95% and 97%. 2% cashback bonus in place for any games with an RTP less than 95%. 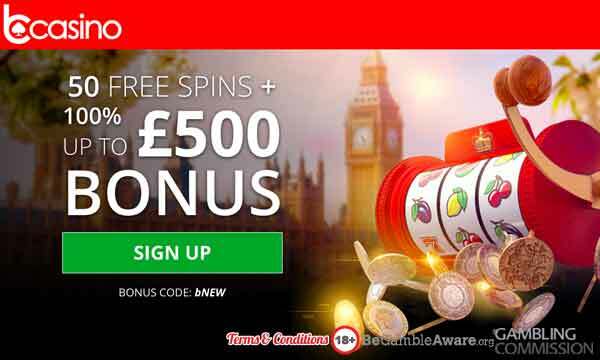 Roulette is not included in this offer. To be clear, the games which games are eligible are labeled with a cashback banner in the casino lobby. A minimum deposit of £10 is required to be eligible for the casino offer. 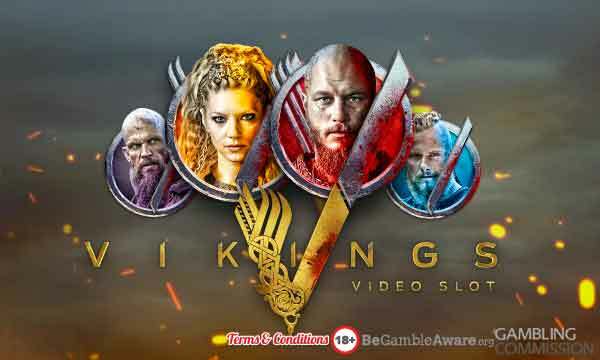 The MustardBet Casino Bonus cashback offer has no wagering requirements, so any funds can be withdrawn immediately or be used to continue playing. The MustardBet Casino range of games are mainly focused around slots. There are a good number of well know and popular titles available to play from the likes of Microgaming, Pragmatic Play and Big Time Gaming. As well as video slots, you can also play Jackpot slots, Roulette, Blackjack and Poker. Plying on your mobile? No problem! There is also a dedicated section in the MustardBet main menu for all the games that are compatible with playing on your handheld devices. If you like a bit of sports betting as well as casino play, then MustardBet could be the place for you. They also have a great sports book that covers a massive range of sports from all over the world. 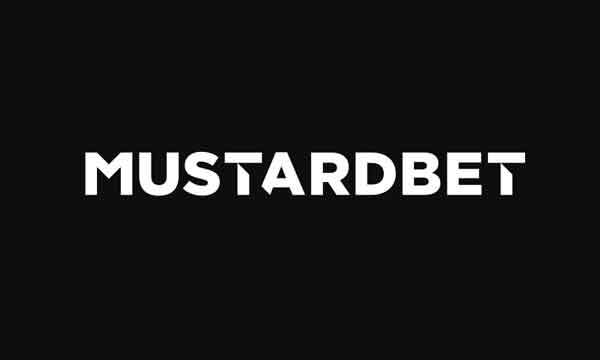 The fact that MustardBet doesn’t really have a welcome package for new players is quite unusual, however it may be something that we see happening more and more as the UKGC clamps down on irresponsible advertising. Instead they have opted to treat all players as equal and offer 2% cashback on all bets places in their casino. 2% might not sound like much, but actually compared with other casinos it is. 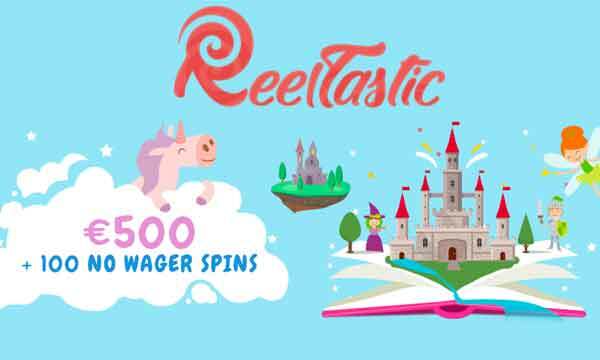 The reason is that they will award you cashback on anything you spend in their casino, not just you net losses – which is what many other operators do. Plus, any cashback you earn is yours to withdraw or continue playing with. Their selection of games is good if you like slots. There is also a good sportsbook if you like betting on the football, cricket, rugby or motorsport (or just about any other sport!). MustardBet holds a UKGC licence and has a number of secure payment options. They also have a good level of customer support. You can reach one of their help agents through live chat, phone or email. Get 2% Cashback On Every Bet You Place At MustardBet Casino!